Merlin is a composite high-wing, tricycle gear aircraft designed to meet LSA certification requirements based on ASTM standards. 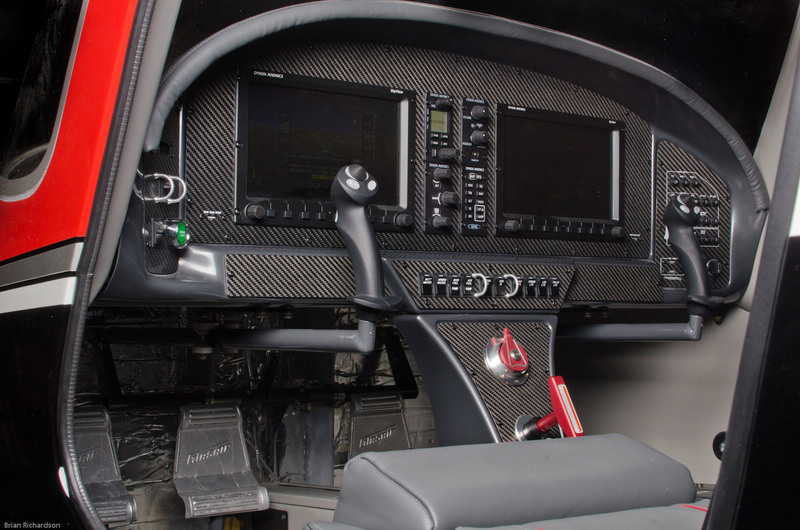 It is fitted with a Rotax 912iS engine and Dynon’s Skyview glass-panel avionics. Glasair also plans to offer an optional BRS parachute system. The SLSA is also the company’s first certified aircraft.